If you as a business fail to tap into the vast world of the internet then you are letting your competitors into a huge amount of market share and missing out on some great sales. 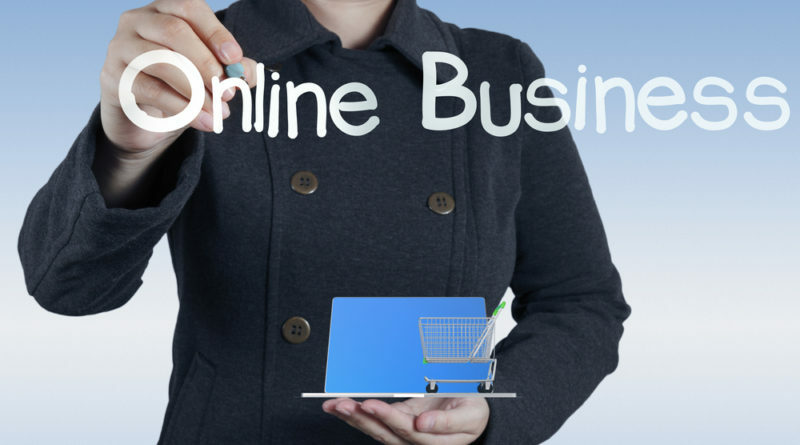 All companies can earn something and reap some kind of benefit from being online. There is always a way to pull in the rewards, even if you are only using the internet to increase company visibility. But how do you start? If you are a small business just starting out then it can be quite complicated. These tips can help you get started, just remember to analyse exactly what you want and draw up a plan before you start committing to certain things. You need to find out about certain aspects of a website before you go ahead. At first you need to find a host to hold your website on. Some are great, others less so. Find one that offers what you need and go ahead. You also need to plan out what you want from your website. Remember to factor everything into your monthly costings because using a host costs money on a monthly basis. You also need to think about your domain name will be. You may be disappointed to realise your existing company name is already taken in the virtual world, forcing you to think outside the box. Now you have planned and found a good host and the like you can look to the design. You will certainly need to hire a development company for this. Or at least a freelancer. Give them exactly what you want. Tell them about the colour scheme, the branding, give them your logo if you have one. The design is hugely important because it is what sticks in the customer’s mind. It needs to be great, yet different. Ensure it has that recognisability. Don’t overcomplicate things either, you can make it worse for yourself and indeed your customers by making your website more complicated than it needs to be. Now you need to go live. When everything is ready you can take the site online for the first time. This is a touchy time. There could still be kinks to iron out. You may need to look out for certain things such as glitches or redundant links. There should not be any if you have had it professionally designed, however watch out for feedback. Actively encourage it. They do after all say feedback is a gift. You may find a page or two are totally redundant. If so, then consider merging some. You may be alerted to dead links or glitchy pages. Or they could just give you a helpful suggestion or two that can make your website better than your competitors. Consider the advice you receive. Act on what you feel necessary. Just remember, it needs to be as easy as possible to navigate for your customers. If it is hard they’ll leave. Put yourself in their shoes. If you were trying to buy something or find out some information and the site was annoying you, you would leave for another website. Usually a competitor’s. ← Your Digital Marketing Might Be Letting You Down!